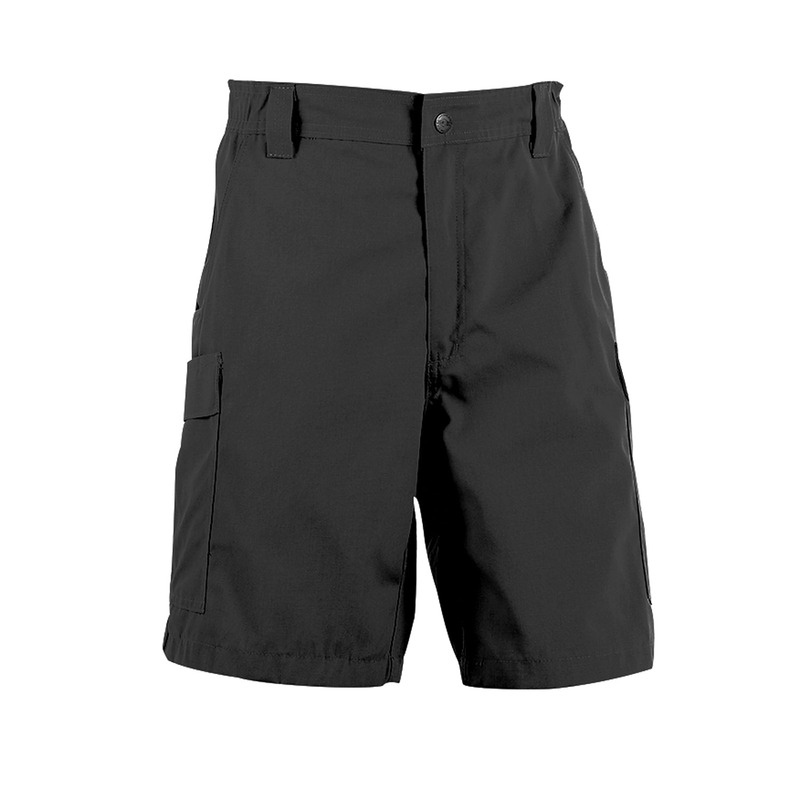 Tru-Spec 24-7 Simply Tactical Cargo Shorts are an excellent casual addition to any emergency responder’s off duty wardrobe. 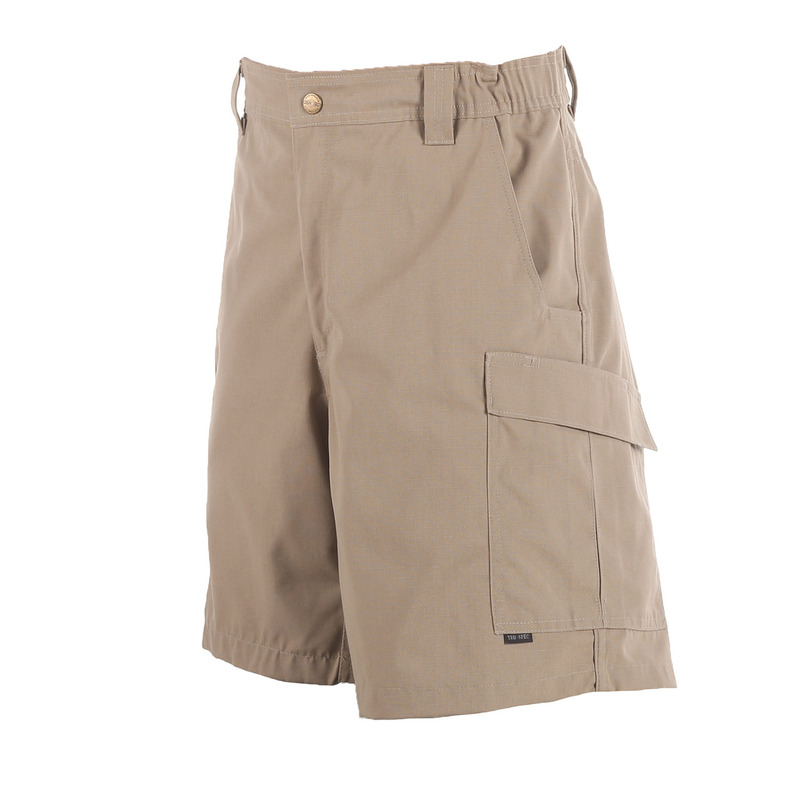 Like other expertly-designed Tru-Spec creations, these shorts are designed to last, regardless of where the job might take you. The polyester/cotton blend fabric is made with rip-stop technology, discouraging abrasions while you’re on the move, and features a gusseted crotch and felled seams, further bolstering resilience to rips while maintaining a full range of motion. 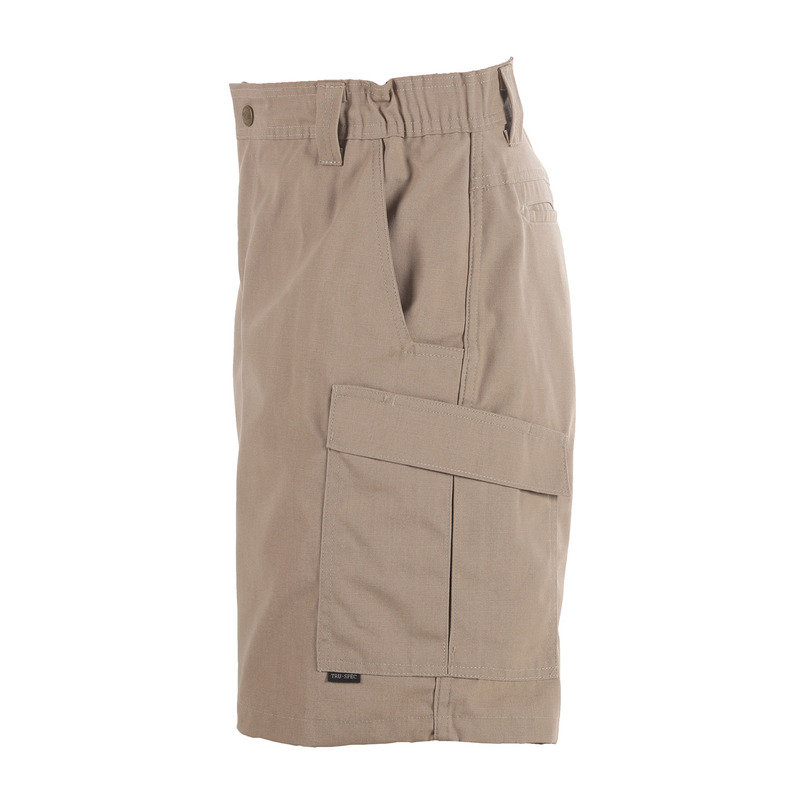 The TruSpec cargo shorts for men's elastic waistband ensures you’re always able to enjoy a snug but comfortable fit, and the several featured pockets give you plenty of space to store your gear while out and about. 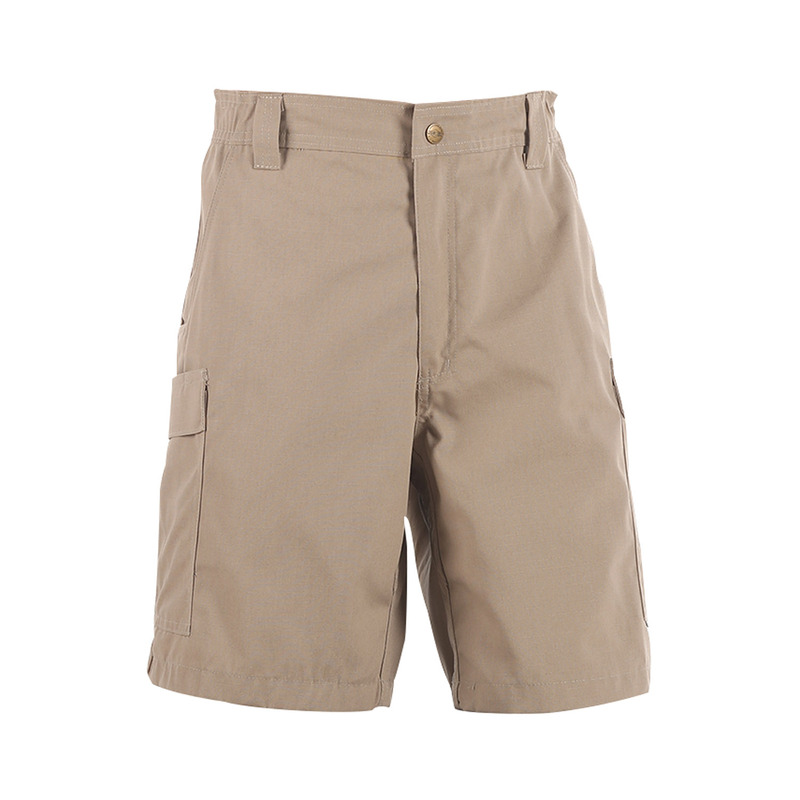 A lightweight, comfortable polyester and cotton blend. 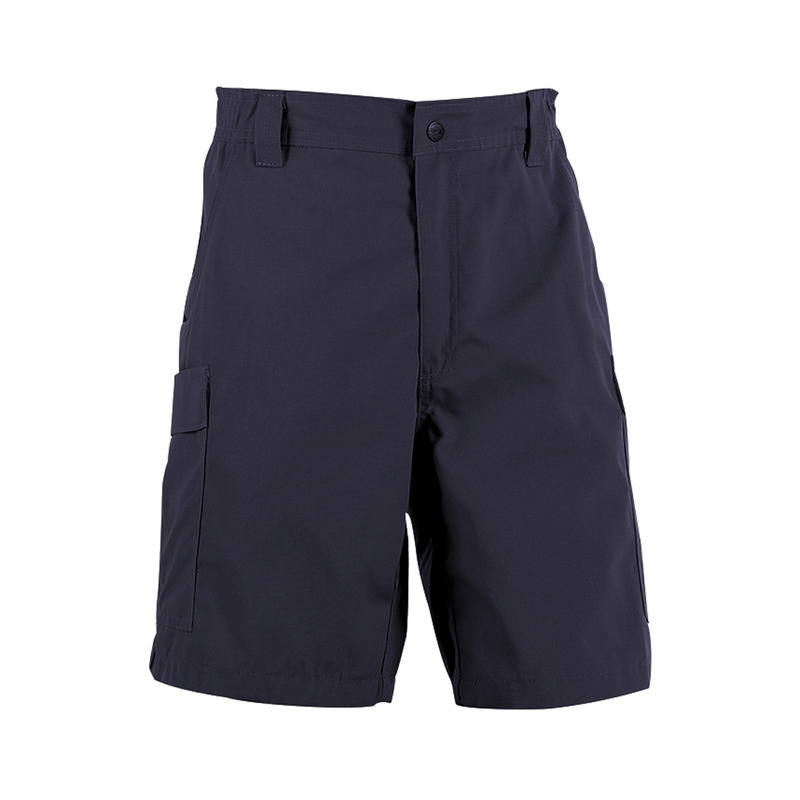 Uniforms that allow the use of mens cargo shorts during warmer months can certainly benefit from the durability and comfort that these bottoms have to offer. Order yours today and get the ventilation you’ve been looking for while maintaining that professional appeal.